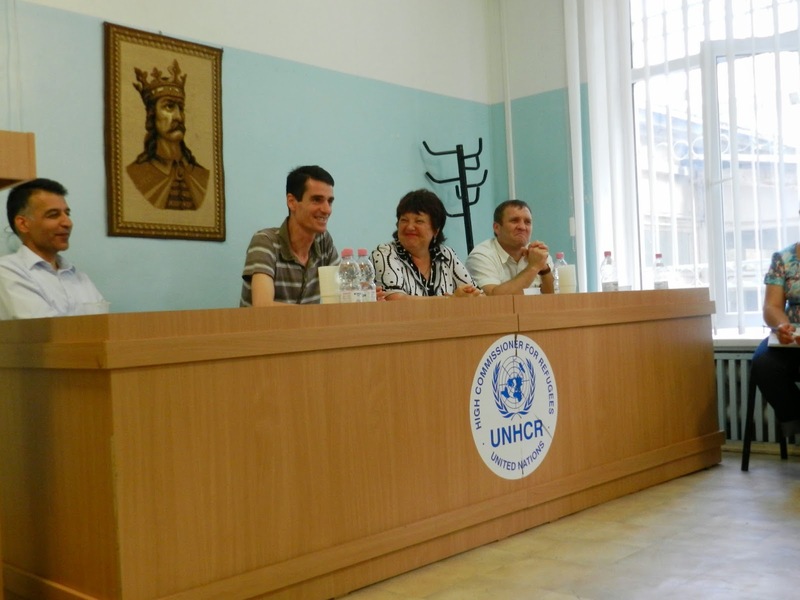 On 24th of July 2014, took place a meeting with Syrian PoCs organised at the initiative of UNHCR Moldova. 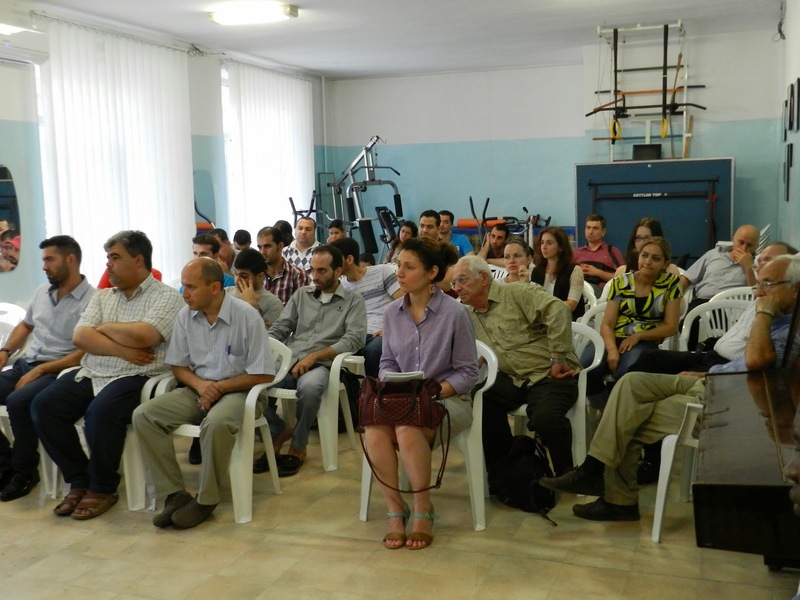 The event was attended by the UNHCR Programme Coordinator, Mr. Dinu Lipcanu, the Director of Directorate for Asylum and Integration, Mrs. Ecaterina Silvestru, as well as representatives of CCR and Ave Copiii. There were present more than 30 refugees, asylum seekers and BHPs from Syria. procurement of technique, finance for studies, home repair), amount of money, selection system and application information. 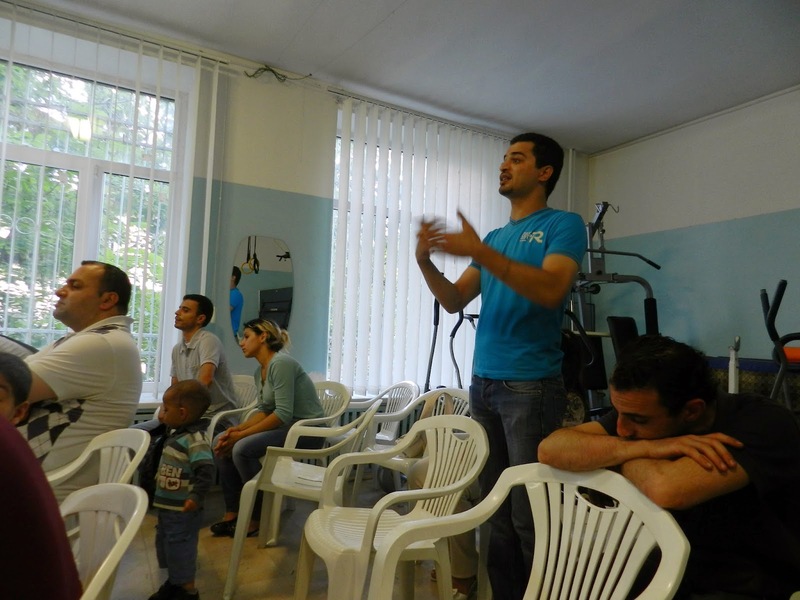 Syrian PoCs had opportunity to address different questions and proposals.